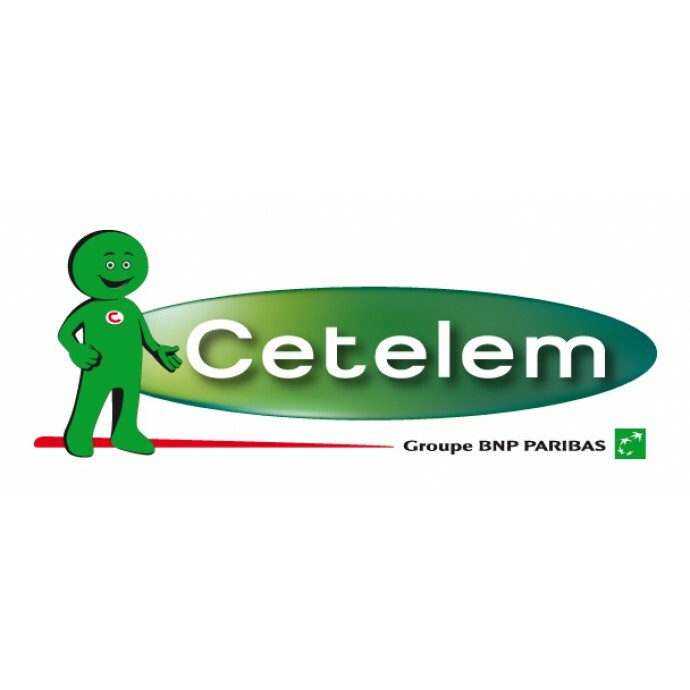 Payment Cetelem Slovakia adds Cetelem loan service to your payment methods. Customer can calculate loan before confirming the order. 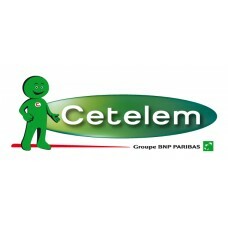 You cannot combine this payment method with module Payment Cetelem Czech! You can have installed only one of these modules at once. Always backup your files and database before installing any extension to prevent loosing your data!